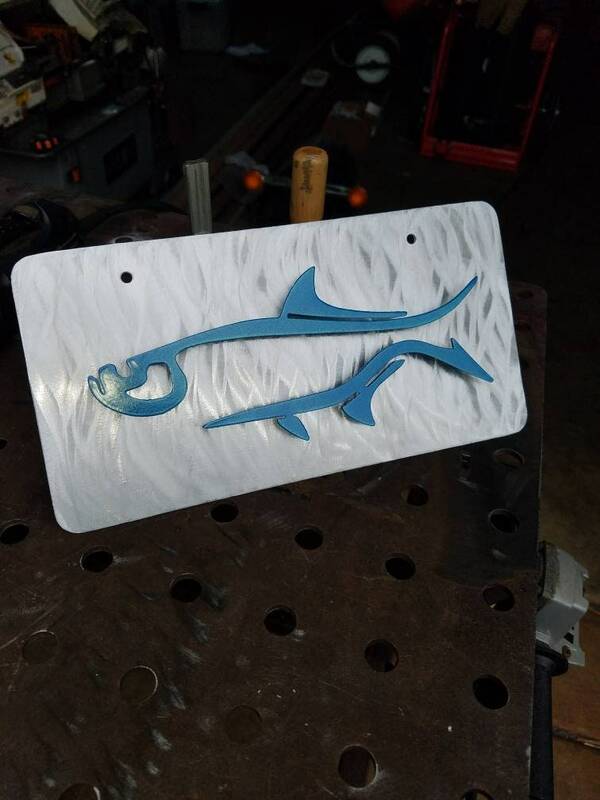 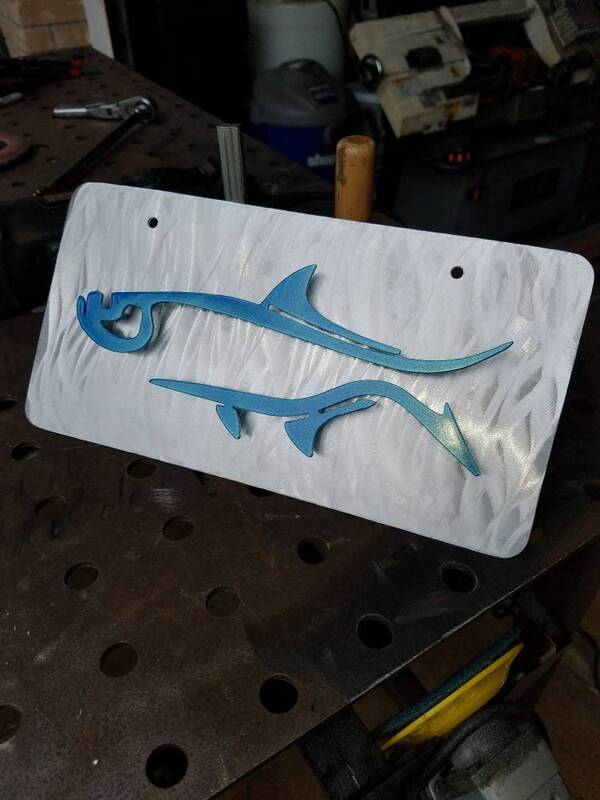 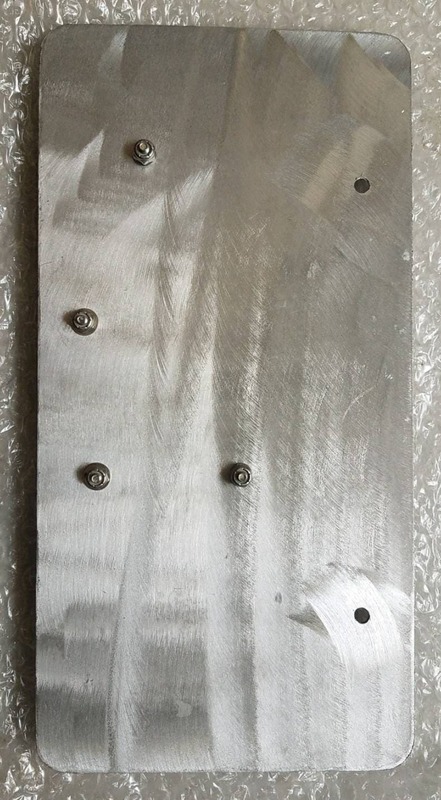 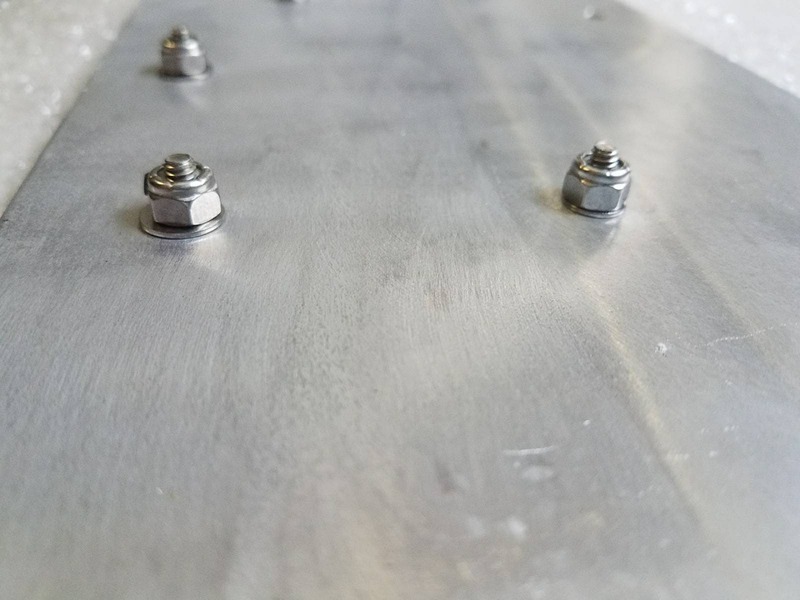 This Tarpon front license plate is an awesome addition to add a bit of cool to your ride! 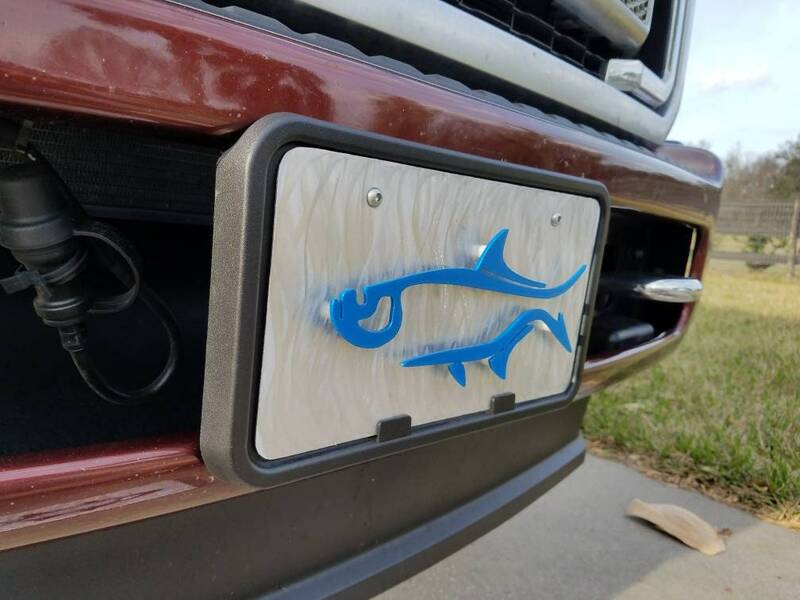 Blue is default color. 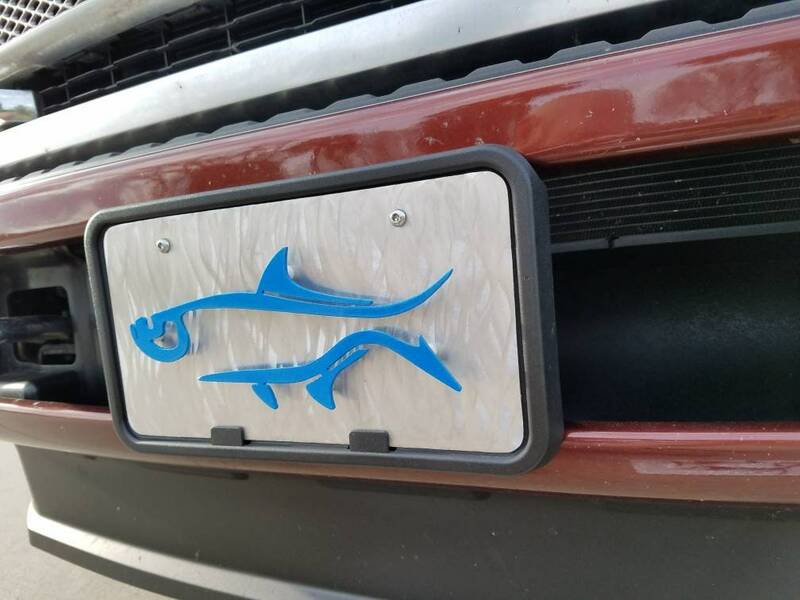 Please inquire BEFORE ordering if you want a custom color.